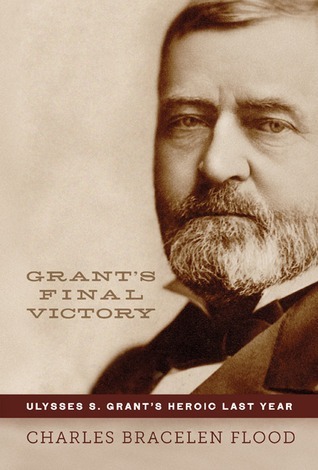 For some reason, despite the fact that the title is not “Memoirs” and the author is not named Ulysses S. Grant, I thought this was Grant’s autobiography and the description was telling us he wrote it in the last year of his life. That is totally not the case and makes me think I am either losing it or reading things too fast. This is the account of Grant’s final year of life, the year he wrote his “Memoirs” and the struggles involved in doing so due to his ill health. The account starts with Grant being swindled. Grant wasn’t the only one who lost money in the theft, he had persuaded other family members to invest with him and everyone lost everything. Grant was an honorable man, his mistake was in trusting the wrong people. Because he was honorable, he had many people willing to help him out. Since he was an honorable man, he was determined to pay these people back and also support his family. He was approached to write 4 articles about the war for a magazine and this led to the idea to write a book of his life. Once again his family and friends rallied around to help, with gathering information and giving him the medical care he needed. There was a huge show of support from the country, people sent him money, they wrote him letters, many of those letters have been saved and are reprinted here, retired soldiers from both sides of the conflict showed their respect in many ways. 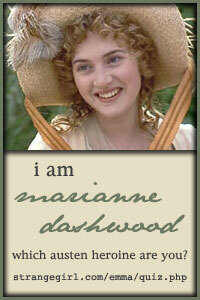 A very informative account, taken from letters, diaries and other published works. This was very interesting read that I recommend. Posted by Belleza on October 31, 2012 in 2012, Biography, History, Memoir, Non-Fiction and tagged Cancer, Charles Bracelen Flood, Civil War Hero, Confederate Soldiers, eBooks, Fraud, Library Book, Recommended to read, Ulysses S Grant, Union Soldiers.